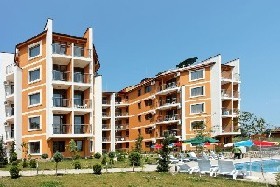 Byala - a small quiet resort town located 56 km from Varna, 5 km from the Obzor. The town has an ethnographic park, shops, seafood restaurants, a variety of cafes, market, and wine cellar. There are water slides for children at the central beach. Resort area known for its beaches bordering the dense forests. 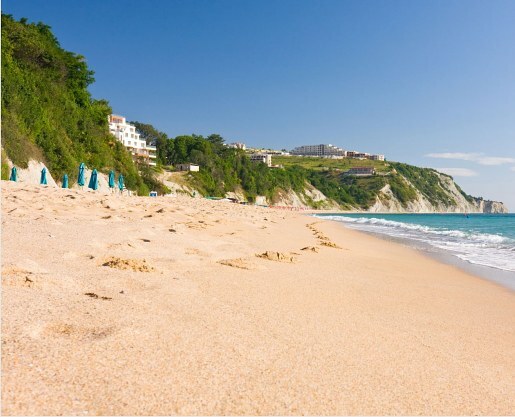 beach in byala is one of the cleanest on the bulgarian black Sea coast. Cozy beach cove alternates with rocky shorelines. A unique view of the sea is seen from any point of the town with. The combination of mountain and sea air makes this resort a very attractive place. 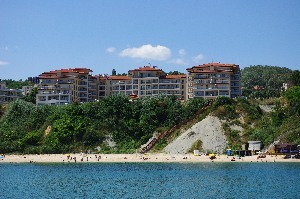 Region byala recognized as the most environmentally friendly seaside resort on the bulgarian coast.